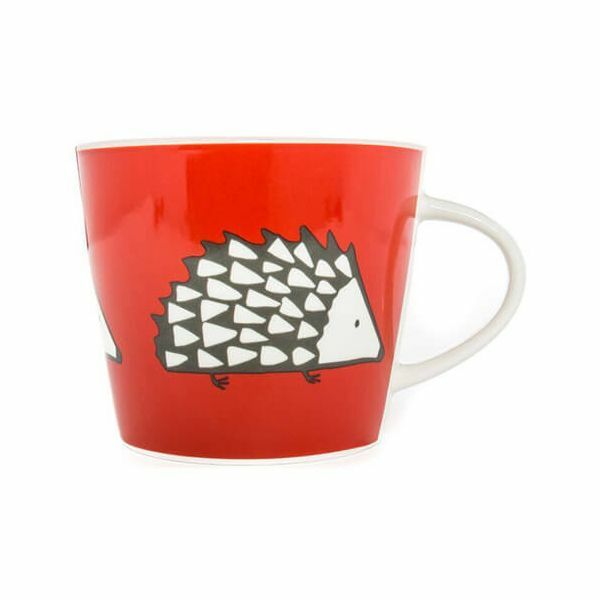 The Spike Mug has a 350ml capacity and features an illustration of Spike on a bright red background. The bold and contemporary design of this finest quality porcelain Mug is a great addition to your table setting and mixes well with other mugs, bowls and textiles in this collection. 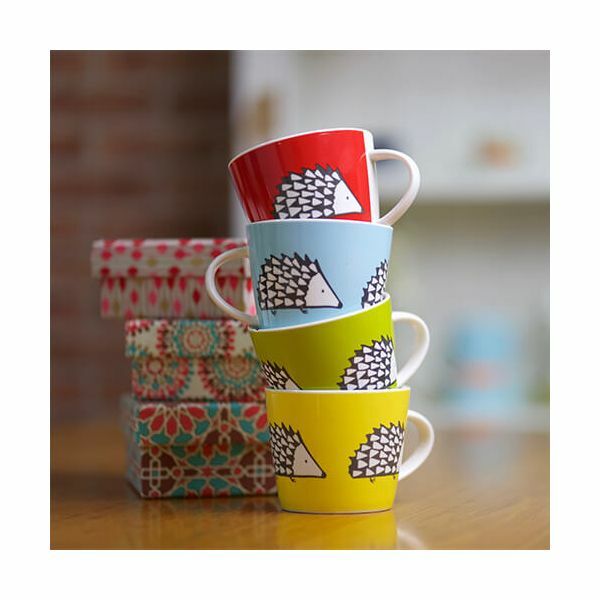 The Spike Mug is ideal for tea and coffee and is suitable for warming drinks in the microwave. Suitable for dishwasher cleaning for convenience this Mug will certainly add character into your home and also makes a great gift for friends and family.